Textures are taken from the site opengameart.org. Also I used my 3D renderers in DAZ3D. This is the basis for other higher-quality mods. Last edited by Igor on Wed Mar 28, 2018 1:15 pm, edited 8 times in total. The textures don't feel very cohesive in this particular screenshot, however, I think they only need some very minor tweaking. I love the idea of a more realistic texture pack for DFU. The hand painted textures people are making are awesome, but there's something to be said for realism. I will definitely download this and give it a try. Thanks for sharing it! Just checked out some locations with the texture pack and they look really good. I love the temples and mage's guild. Mosin Nagant wrote: The textures don't feel very cohesive in this particular screenshot, however, I think they only need some very minor tweaking. I'm not an artist or a designer, it's just my hobby. I hope that in the future I will get better. 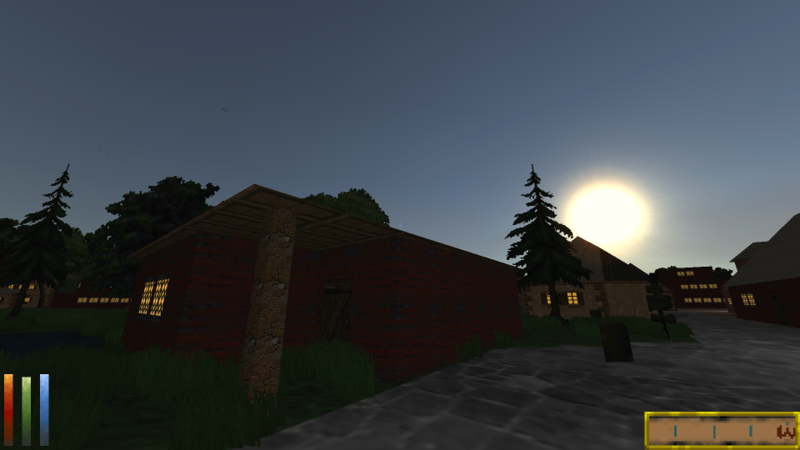 And I'll redo some ugly textures. Work in progress. I'm really enjoying it so far and will definitely keep an eye on this project. The new temple textures are definitely my favorite! What is this Sorcery ?! This is the most amazing pack yet ! What have you done to my Daggerfall ?! YOU SHOULD SEE MY GAME ! Once I got the chance to tailor my selection, and fiddle with stuff, this happend. Privateers Hold, in "the room"
Not so much with the NPC's tho. I am not dissing, it's just not my thing I guess, and the terrain flats in the pack messed up the vanilla flats from classic (flowers, bushes, cat's, dog's..etc..etc..). I'm thinking maybe they're too high rez ? But I had to take them out (trees, dog's, horses, bushes, and the rocks). Just an FYI, I think the building textures are amazing, and the extra tombstone textures completely remove classic textures on them. Midknightprince wrote: I am not dissing, it's just not my thing I guess, and the terrain flats in the pack messed up the vanilla flats from classic (flowers, bushes, cat's, dog's..etc..etc..). Thanks for the review! Although I did not understand him very well. My English is very bad. I replaced only about 10% of the textures in the game. Trees, stones, etc. different for different types of terrain, I have changed so far only forest textures in general. 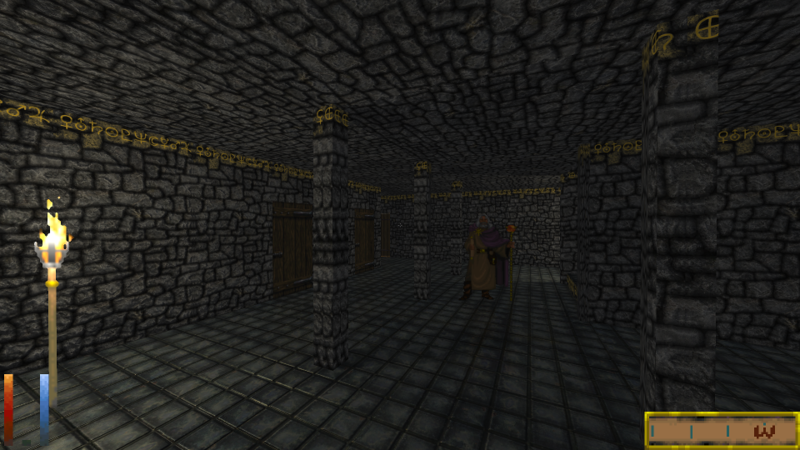 And Daggerfall Unity can not yet replace all possible textures. Also in Daggerfall often found objects with confused textures. In general, there is still a lot of work!